An Historic Clash of Generations! The great international chess tournament at Nottingham, 1936 has taken its place next to other legendary tournaments such as St. Petersburg 1909, London 1922 and New York 1924. 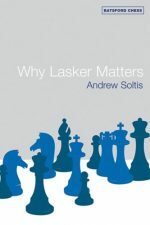 It set a record by featuring, for the first time, four men who had held the world championship title JosÃ© Capablanca, Alexander Alekhine, Max Euwe (the then reigning champion) and Emanuel Lasker. 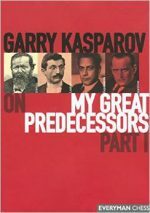 The champions were expected to be challenged if not surpassed at Nottingham by four young candidates, Sam Reshevsky, Reuben Fine, Salo Flohr and, in only his second trip to a foreign tournament, Mikhail Botvinnik, who turned 25 mid-tournament. 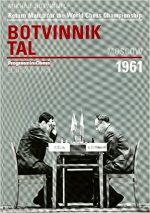 There were some historic firsts: Botvinnik had never before played Alekhine, Fine, Reshevsky, Vidmar or Bogolyubov. 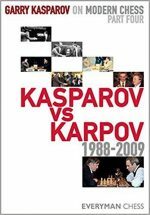 Reshevsky had never faced Euwe, Lasker, Flohr, Tartakower, Vidmar or Bogolyubov over the board. Also, Nottingham saw the first game between Alekhine and Capablanca since their world championship match nine years before and their ensuing bitterness over a rematch. The tournament was, in short, a very rare event. 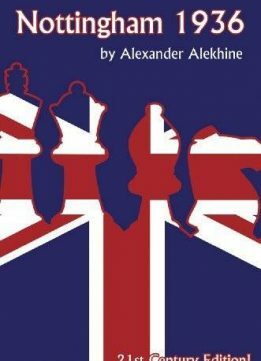 In his great tournament book, Alexander Alekhine devotes attention to playing the board as well as to playing the man. This new 21st Century Edition has preserved Alekhine s original masterful text and annotations, using figurine algebraic notation and adding many diagrams.